Gabriela looks to be the perfect foil to Rico. Just Cause 4's Rico Rodriguez may have met his match in Gabriela Morales, the leader of the "Black Hand." 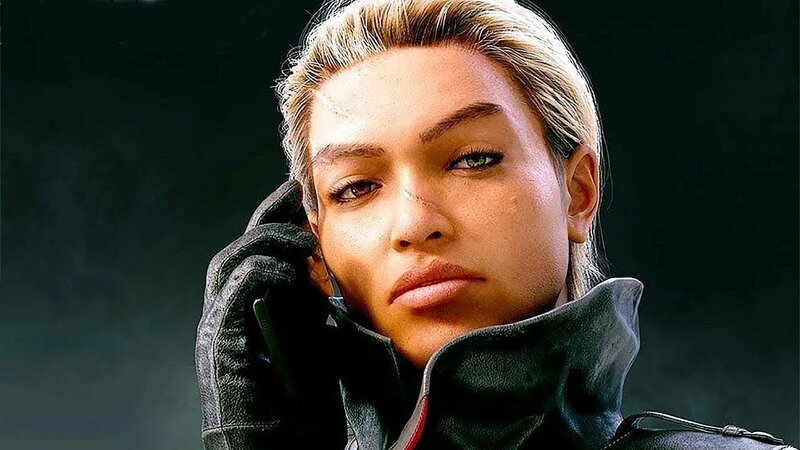 The new adversary is introduced in the latest Just Cause 4 trailer, as Gabriela and her army work solely to put Rico six feet under. All this, while Rico's just trying to figure out the truth behind his past, whatever that means, anyway. The fourth entry in the long-running open world adventure series takes place in the fictional South American country of Solis, and finds Rico clashing with the Black Hand, all the while embattled with tornados, explosives, blizzards, and just about everything that wants to kill him at every turn. Like he needs a rival named Gabriela to have to contend with, too. Just Cause 4 is running up the back end of the holiday game rush this year, with a projected December 4 release on Xbox One, PlayStation 4, and PC. Check out the trailer above and get ready for a raucous, rowdy adventure with Rico once more. It's going to be pretty fun, it looks like.